According to the different application environment, roboticists divide robots into two types: special robot and industrial robot. As robot manufacturers all know, industrial robots are multi-joint robots or multi-degree of freedom robots for industrial applications. While, special robot is a kind of advanced robot other than industrial robot that is used in non-manufacturing industries and for serving humans. And it includes service robots, underwater robots, entertainment robots, military robots, agricultural robots, robotized machines, and so on. Among the special robots, some branches have developed rapidly and there is a tendency to become independent systems. Such as service robots, underwater robots, military robots, micro-manipulators, etc. Furthermore, international robotics scholars classify robots into two categories starting from the application environment. And they are industrial robots in manufacturing environments and services and humanoid robots in non-manufacturing environments. Therefore, this is consistent with China’s classification. At present, there are following three characteristics of robot development. Firstly, from the horizontal, the application surface is wider and wider. And it extends the 95 percent of industrial applications to non-industrial applications in more areas. For example, surgery, picking fruit, pruning, roadway excavation, investigation, mine clearance, as well as space robots, diving robots. Also, there is no limit to the use of robots. As long as you can think of it, you can create and make it come true. Secondly, from the vertical, there will be more and more types of robots. Such as the tiny robot, it can enter into the human body. Even more, it can be as small as a grain of rice. And it has become a new direction. Thirdly, robot intelligence is strengthened and robots will become smarter. Firstly, it’s industrial robot. As we all know, robots in some areas are expected to usher in great development. For example, high value-added processing equipment, logistics and warehousing handling, and so on. And the trend is standardized, modular, systematic, and open. Even more, it pays more attention to key technologies. Such as new materials, intelligent teaching, application design, and complete application processes. 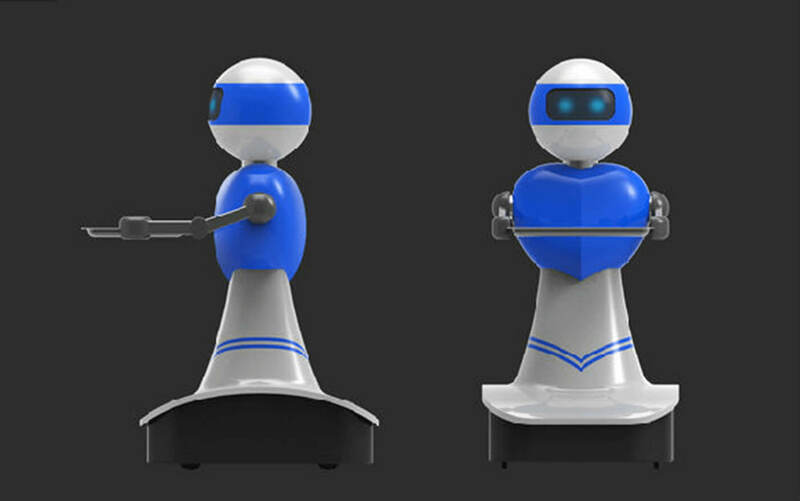 Secondly, it’s social robot and service platform. Including public service reception platform, home service robot, and so on. At first, we now should care about digging up family rigid needs. Then, the second concern is whether there is a relatively centralized general hardware and software platform and a standardized system. What’s more, another attentive focus is how to use the internet, big data and artificial intelligence technologies to make service robots easy to apply. Thirdly, it’s medical robot service. And it includes several directions such as forecasting, remote, and rehabilitation. With the application of telemedicine, minimally invasive precision surgery and 3D printing technology, the demand for surgical robots will increase. 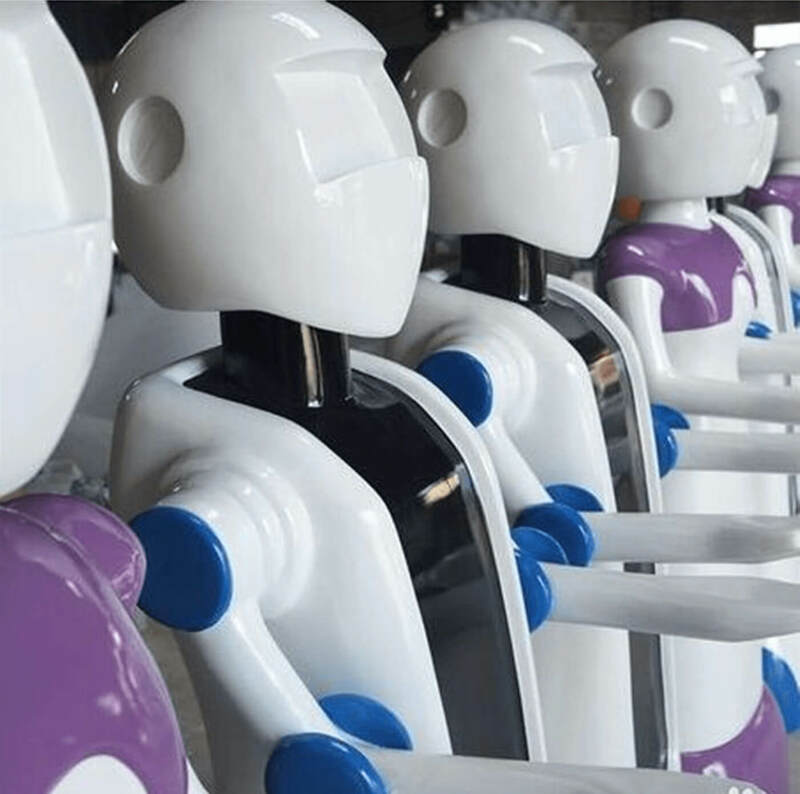 At the same time, the number of handicapped people in China is large, and the domestically produced rehabilitation robot industry will have a lot to do in the future. Fourthly, it’s intelligent transportation system. Nowadays, driverless cars and drone systems will enter people’s lives. 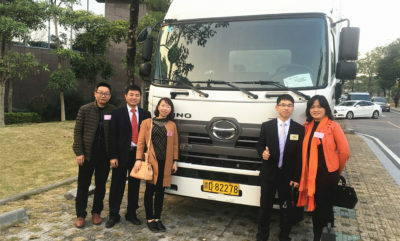 And it provides convenience for people’s travel and logistics delivery. What’s more, this will also be the major market for the future automobile giants and logistics providers. At present, there are more and more functions of robots in the market. Also, there are more and more material for us to choose and the use environment is more and more complex. 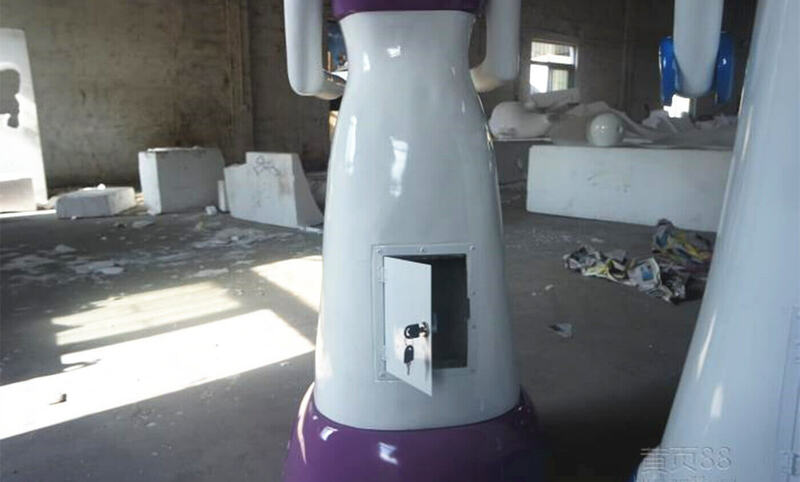 Therefore, it has been a problem to choose the material of robot cover. Now, MIYABI would like to analyze what kind of material is better for the robot shell. As a result, the robot designers should take these three factors into consideration while choosing robot material. Above all, they are use requirement, process requirement and economic requirement. 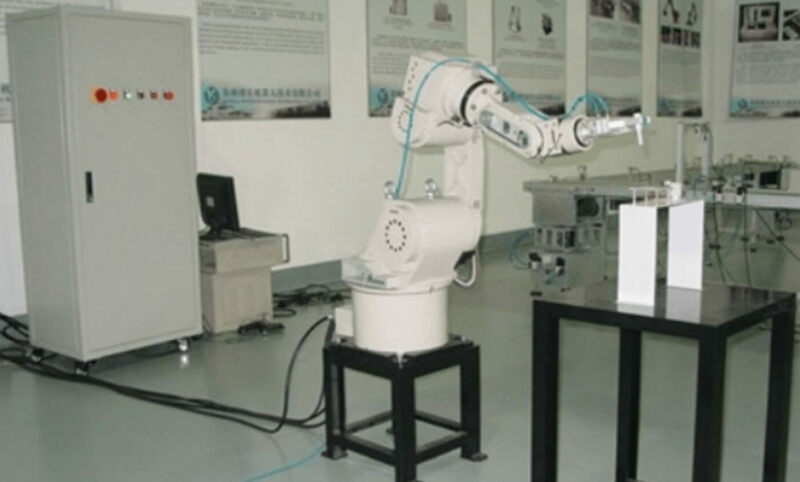 According to the use of materials, the principles of selecting robot material are as follows. At first, robots are generally of high value. And the requirement for outer shell strength increases correspondingly. In general, we use the material with good antifriction performance for producing sliding friction parts. And we choose heat resistant material for working parts under high temperature. Finally, robot manufacturers choose corrosion resistant material for parts which work in the corrosive medium. There are many problems that will certainly occur during the robot design. For example, what material would we like to choose to form its structure? 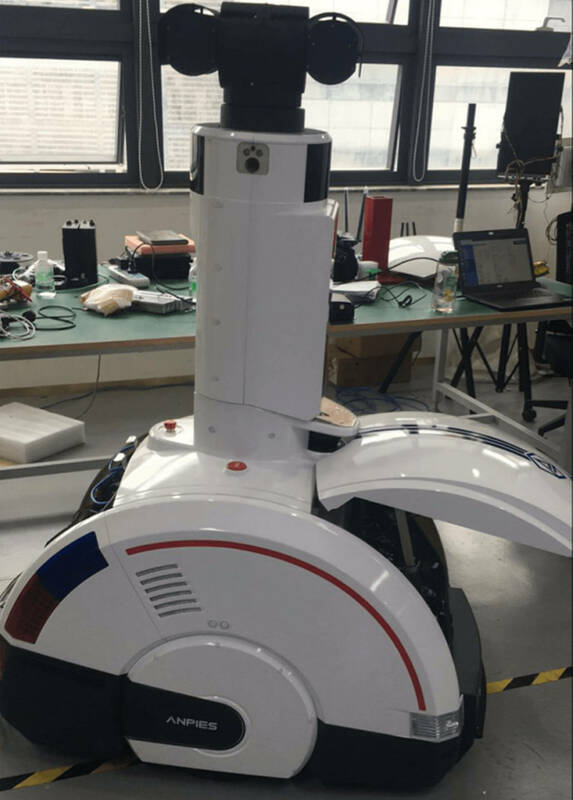 Of course, we should consider the robot design from the aspects of material, section structure, and construction combination form. So that we can properly solve the problems of stress, deformation, quality, natural vibration frequency and so on. As for the strength, FRP material is three times as strong as plastic material. For the wear resistance, the fiberglass reinforced plastic is made of glass fiber and resin. And the wear resistance degree of glass fibre material is more than 8 times that of ordinary plastic wear resistance degree. In the aspect of heat resistance, the normal plastic material has high temperature resistance of 80℃. 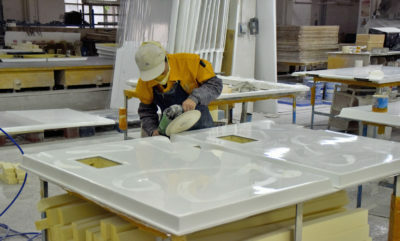 However, the general fiberglass materials can be resistance to high temperature of 120℃. What’s more, FRP GRP composite products are corrosion resistant. And they can be used in an acidic or alkaline environment and it won’t affect its physical performance. To sum up, FRP material is a very suitable material choice for robot shell. 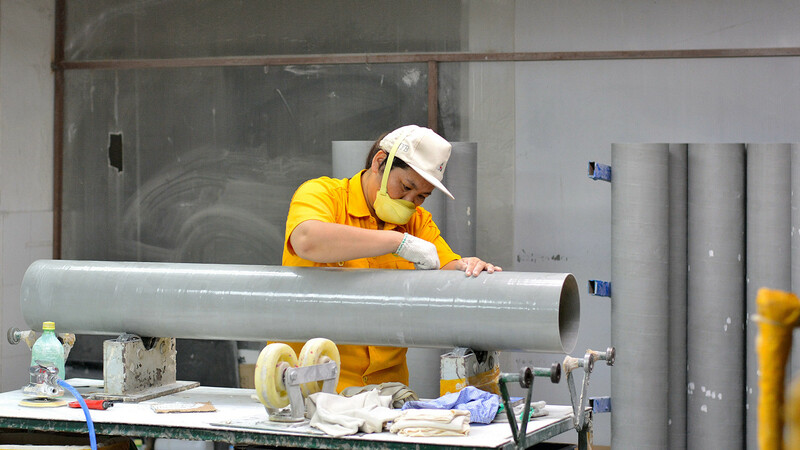 As we fiberglass manufacturers all know, GRP material is lighter than some materials such as metal and wood. And it is extremely resistant to bending, corrosion, and has a long life. Furthermore, GRP material robot shell has not only a good appearance, but also a novel style. Therefore, the GFRP material is the best choice for robot outer shell. With the continuous development of society, the division of labor in all walks of life is detailed. And it shows pretty obviously especially in the modern big industry. Maybe, some people are responsible for screwing a nut on the same part of a batch of products every day. While some people pick up a thread every day just like in the movie “Modern Times”. People feel that they are constantly alienated and various kinds of occupational diseases are gradually emerging. Not only in China, but even in some developed countries such as the United States, some people hold this idea. In fact, this worry is redundant. 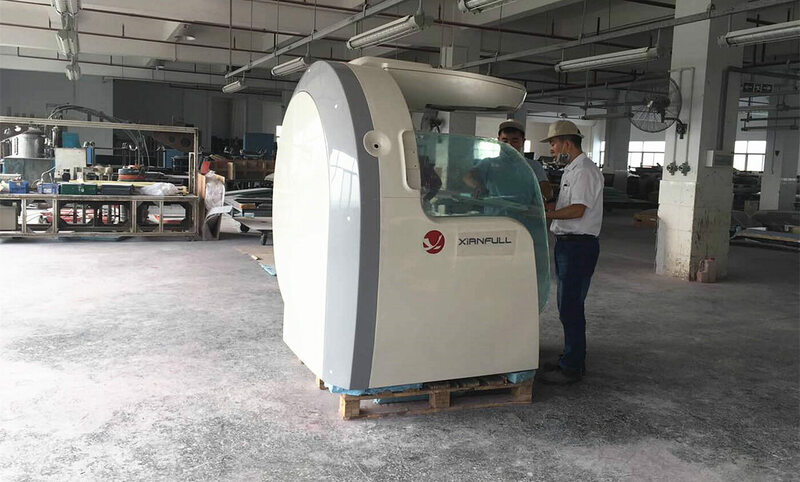 As we all know, any advanced machinery and equipment will increase labor productivity and product quality. While creating more social wealth, it will inevitably provide more employment opportunities. And the history of the development of human production has proved it. In general, the emergence of any new thing has both advantages and disadvantages. However, only the advantages outweigh the disadvantages and quickly gained people’s approval. In response to this question about industrial robots, there is such a fact. The number of Japanese robots ranks first in the world, while the number of unemployed people is the least. However, the number of robots in the UK is the least in developed countries, while the unemployed population remains high. Therefore, it shows from another side that the robot will not grab people’s jobs. As we all know, the United States is the birthplace of robots. But it has far fewer possessions of robots than Japan. This is partly because some workers in the United States do not welcome robots. And this inhibits the development of the robot. While, there are many reasons why Japan can quickly become a big robot country. And one of the most important reasons is the shortage of Japanese labor. Therefore, both the government and the enterprise hope to develop robots. What’s more, nationals also welcome the use of robots. Due to the use of robots, Japan has also obtained many benefits. For example, its automotive and electronics industries have risen rapidly, and quickly captured the world market. From the perspective of the trend of industrial development in the world, the development of robots is a necessary way. Without robots, people will become machines. While with robots, people are still the masters.